I have been a practicing attorney for 32 years, which gives me the expertise and knowledge needed to help you successfully resolve your legal issues. My practice includes bankruptcy, personal injury, driving under the influence (DUI), criminal defense, juvenile delinquency, and estate planning. I serve clients in Northern Colorado, as well as Larimer and Weld Counties. I have offices in Fort Collins and Loveland. 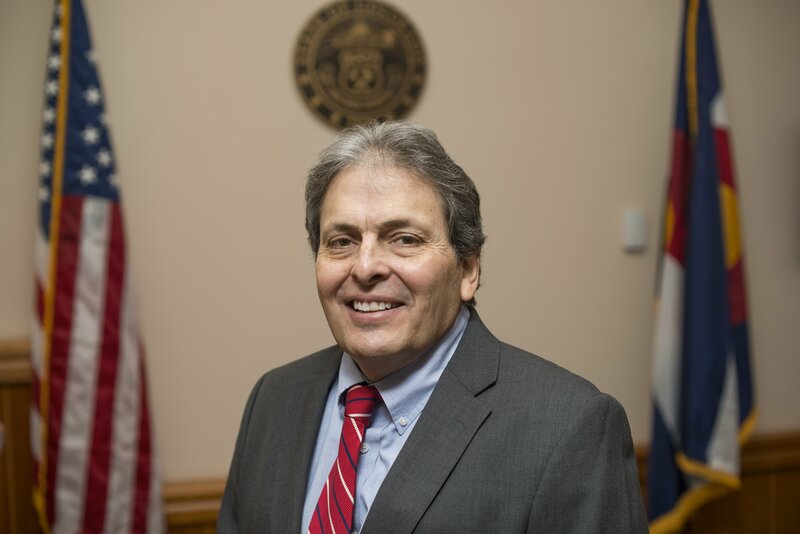 I have 10 years of experience working in Colorado District Attorney’s offices working in the counties of Clear Creek, Eagle, Garfield, Kit Carson, Lake, Logan, Morgan, Phillips, Pitkin, Pueblo, Sedgwick, Summit, Washington, and Yuma. I served as the elected District Attorney for the Thirteenth Judicial District from 1992-1996. This experience gave me unique insight into the criminal justice process which gives me the experience to handle your criminal defense and DUI defense legal needs. I graduated from the University of Colorado School of Law in Boulder, Colorado. I received my Bachelor of Science degree in Finance and Accounting from the University of Northern Colorado. In addition to practicing law, I have been active in numerous legal organizations. I was appointed to the Colorado State Automobile Dealer Board, by Governor John Hickenlooper in 2012; served as a board member for Larimer County Community Corrections Board; served on the Eighth Judicial District Best Practices Team for juvenile case improvement and Family Treatment Court for families involved with social services. I have been a member of the Colorado Bar Association since 1986. I was admitted as a Bar Fellow in 2000 to the Colorado Bar Foundation, a prestigious award given to attorneys who demonstrate outstanding achievement and the highest commitment to their communities and their profession. I will create a trusting, confidential environment in which to discuss your legal issues. I will advise you fully regarding your legal options, including trial and settlement possibilities. In criminal matters, I won’t condemn or reprimand you. I will use my experience to protect your rights and defend you. I will develop strategies appropriate to your individual goals.